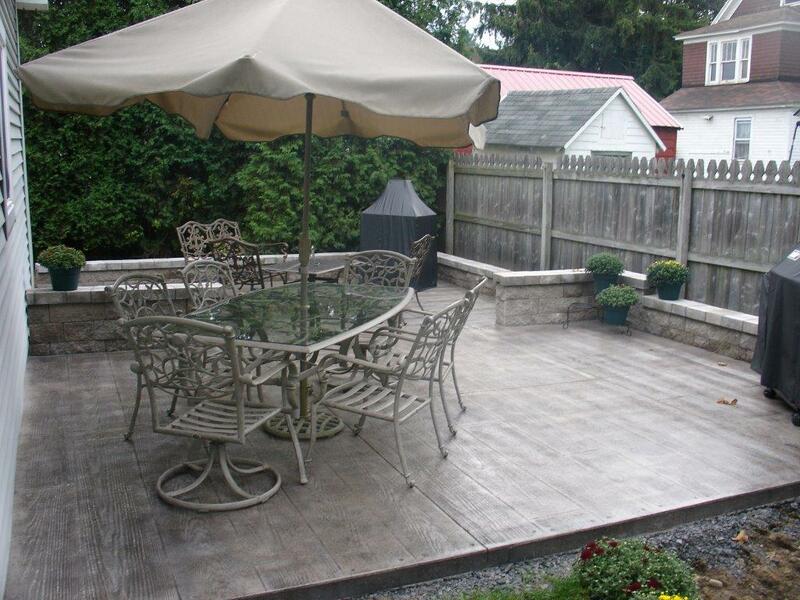 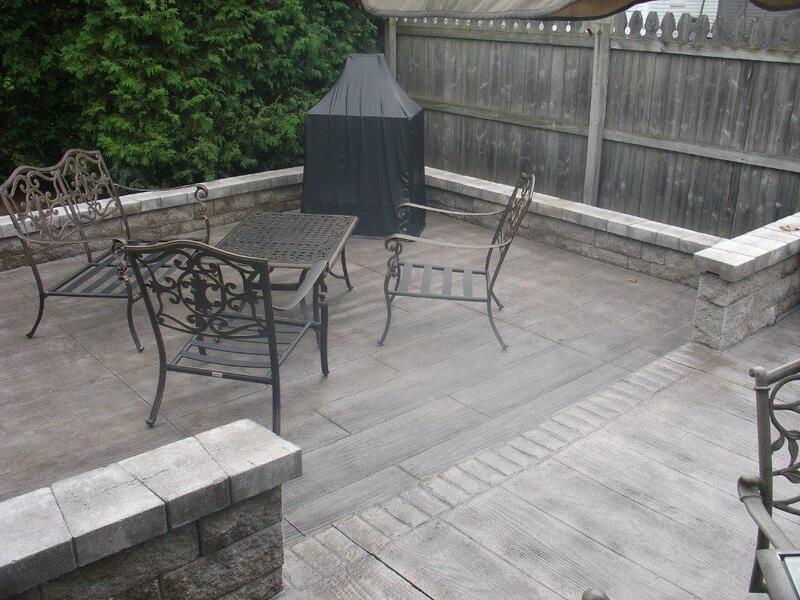 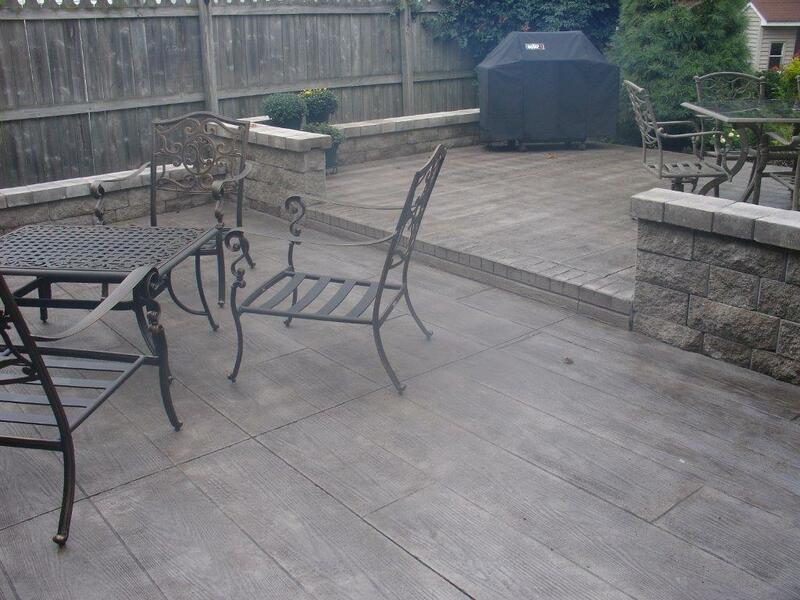 Decorative concrete blocks have a variety of uses. 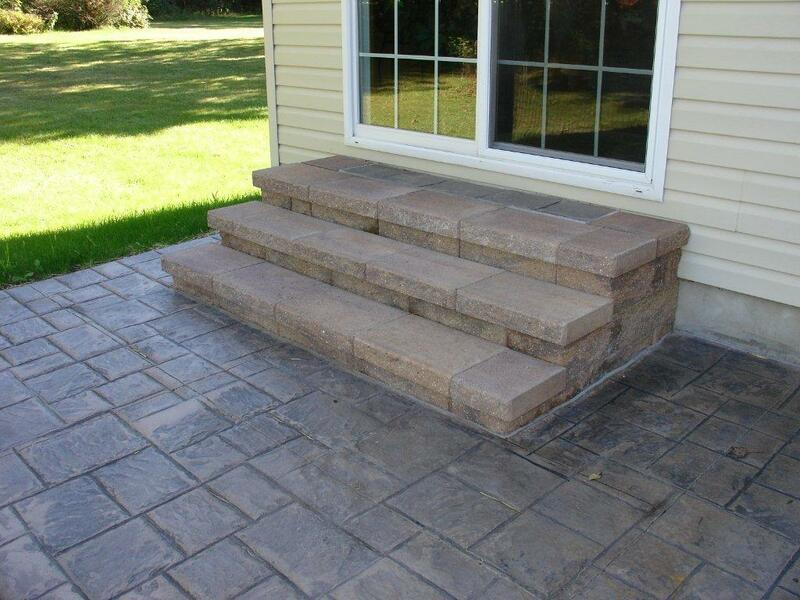 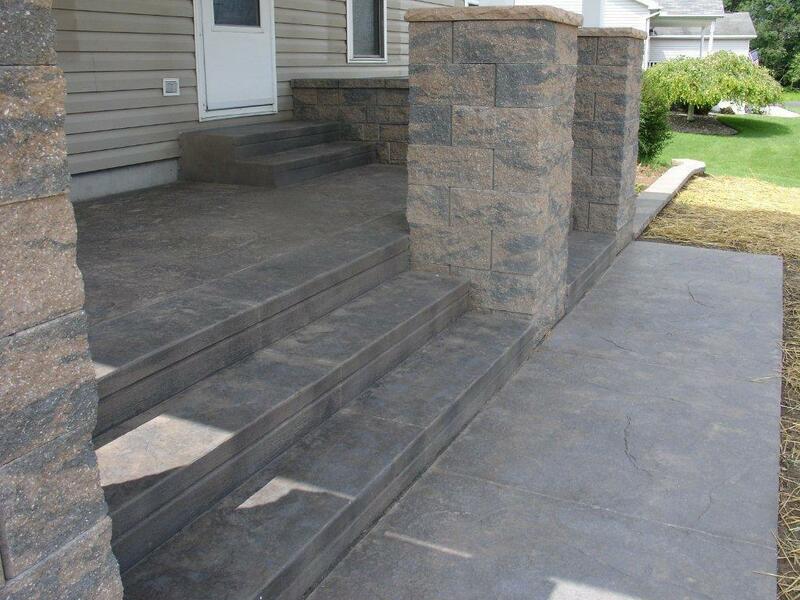 They can be used to simply hold back dirt or they can be designed into steps of multi level concrete patios. 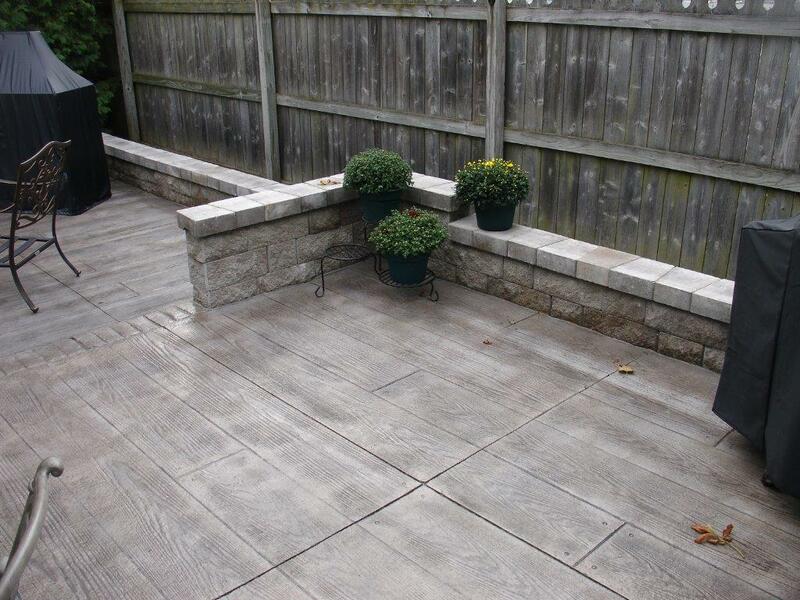 Knee walls around the edge of a patio are as functional as they are beautiful when used as a sitting wall or to define a seperate space in the overall design.